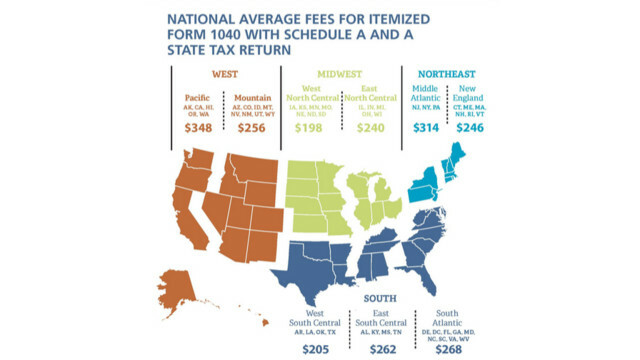 The bench-marked tax preparation fees in the table below are calculated based on the average regional prices for the northeast as published in 2016 by the National Association of Accountants. The purpose of this post is to serve as a reference, not as a price quote. The intent of an online remote tax service like mine is to increase efficiency and reduce the cost of tax filing services. Savings are not always uniform and may not be possible in some situations. 1040EZ or 1040A simple tax returns for those who would otherwise qualify for the IRS “Freefile” system (it may not be free to file state and local income tax returns on this system. These types of simple tax returns are not usually prepared by a CPA but if I have time, I may offer to do it on a sliding scale reduced fee based on income. Please ask about availability. 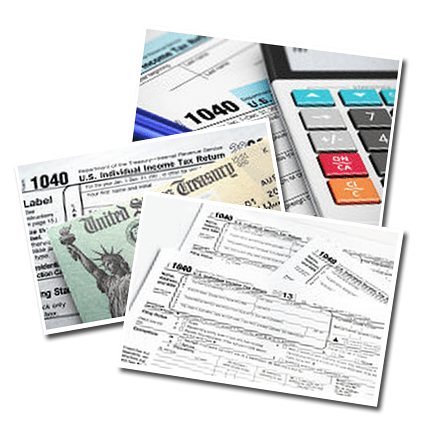 This list includes only the most common tax forms, not all tax forms. Tax preparation fees do not include accounting procedures necessary to obtain the figures for tax returns nor the cost of research to establish documentation of sustainable positions. 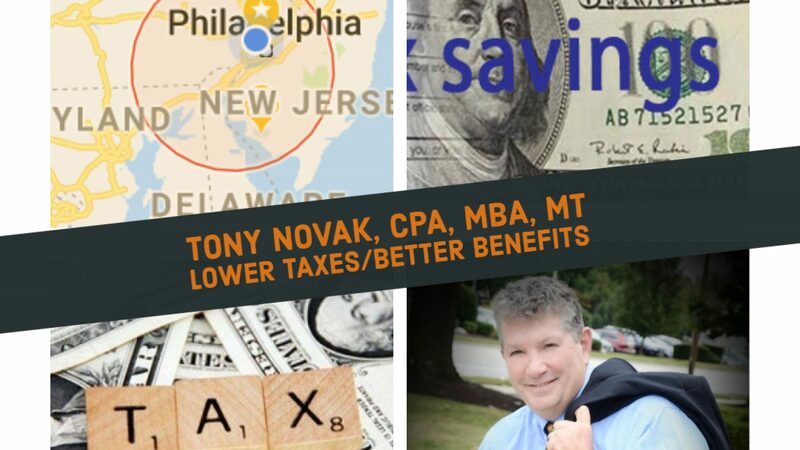 I am happy to discuss fees for your specific tax situation in a no-obligation initial telephone consultation. In most cases I will require a no fee, no obligation review of your prior year tax return before offering any tax preparation service for the current year.